The Japanese Customer Satisfaction Index 2015 (JCSI 2015), announced by Service Productivity & Innovation for Growth (SPRING), finds that JTB and JALPAK were ranked in 13th, the highest position as travel agents among the top 50. 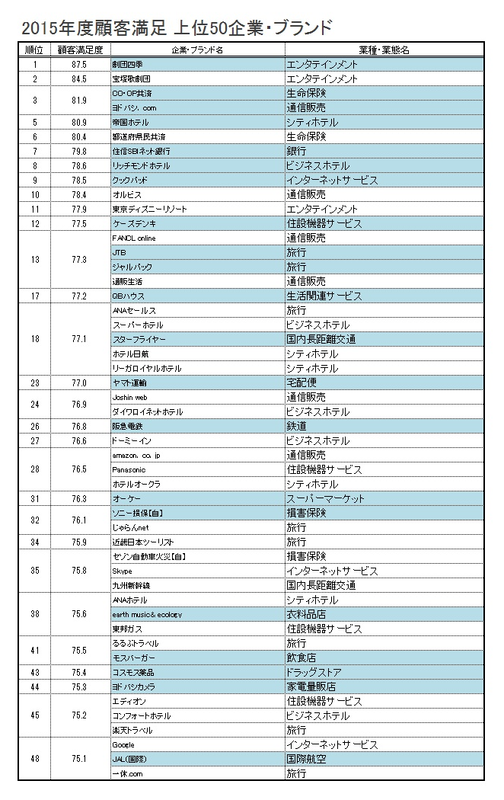 In addition, another six travel agents including OTAs were ranked in the top 50: ANA Sales (18th), Rurubu Travel (24th), Jalan.net (32nd), KNT (34th), Rakuten Travel (41st) and Ikkyu.com (48th). 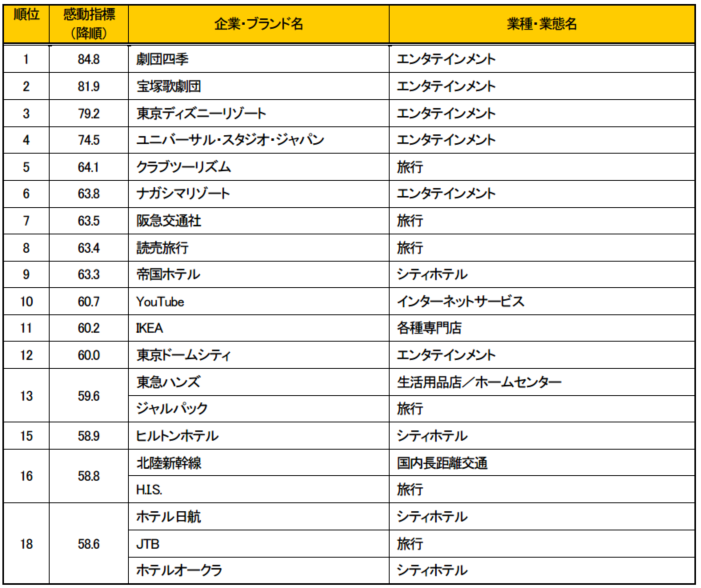 The No.1 in the JCSI 2015 was Shiki Theatre Company (entertainment), following the last year, followed by Takarazuka Revue (entertainment), Co-op (insurance) and Yodobashi.com (online shopping). The top among hotels was Teikoku Hotel (5th), followed by Richmond Hotel (8th), Super Hotel, Hotel Nikko and Rihga Royal Hotel (18th), Daiwa Roynet Hotels (24th), Dormy Inn (27th), Hotel Okura (28th), ANA Hotel (38th) and Comfort Hotel (45th). Star Flyer (18th) and JAL International (48th), as airlines, were ranked among the top 50, and Hankyu Railways (26th) and Kyushu Shinkansen (35th), as railways, were ranked among the top 50. SPRING also reported the Impression Index 2015, which is based on moved experiences. According to that, six travel agents were ranked among the top 20: Club Tourism (5th), Hankyu Travel (7th), Yomiuri travel Service (8th), JALPAK (13th), H.I.S. (16th) and JTB (18th). 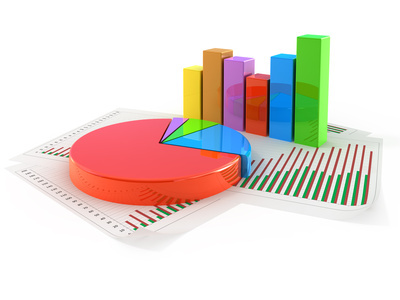 The JCSI survey is based on answers from 120,000 users to 432 brands of 34 industries in six value criteria of expectation to companies or brands, quality evaluation, cost performance, customer satisfaction, intension to recommend and intension to use again.